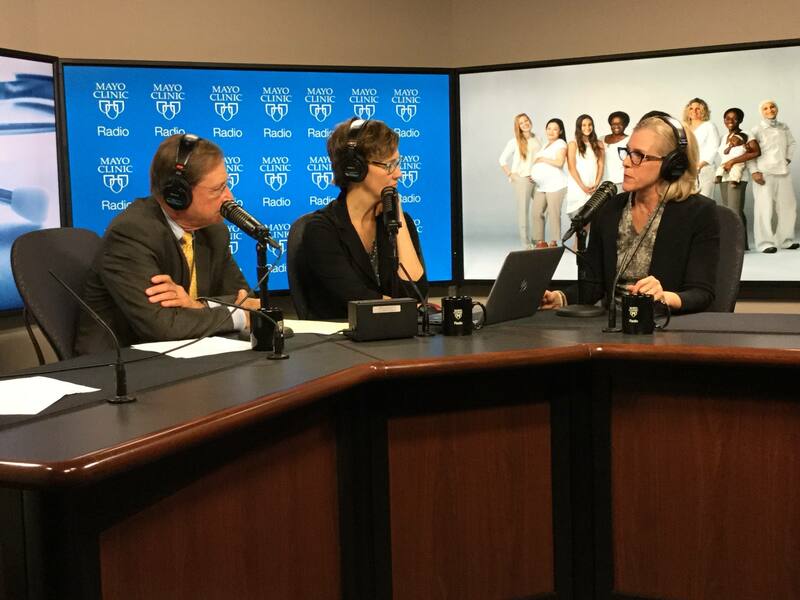 On this week's Mayo Clinic Radio podcast, Dr. Stephanie Faubion, director of the Mayo Clinic Office of Women's Health, explains signs, symptoms and treatment for genitourinary syndrome of menopause. Also on the podcast, Dr. Sandra Taler, a nephrologist at Mayo Clinic, covers the recently updated blood pressure guidelines that affect millions of Americans. And Dr. Luke Wood, an emergency medicine physician at Mayo Clinic, shares tips for avoiding common holiday hazards.